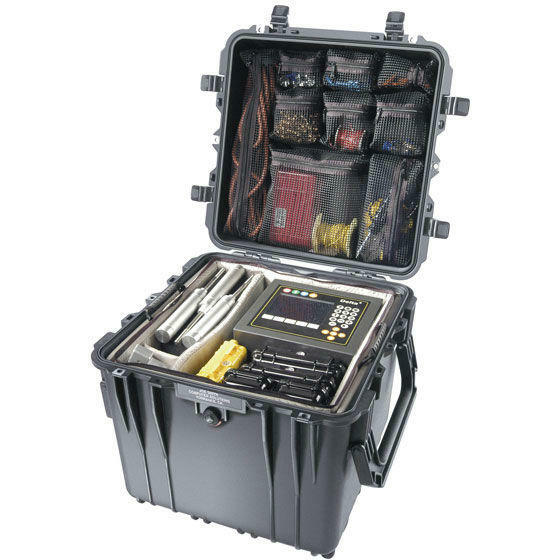 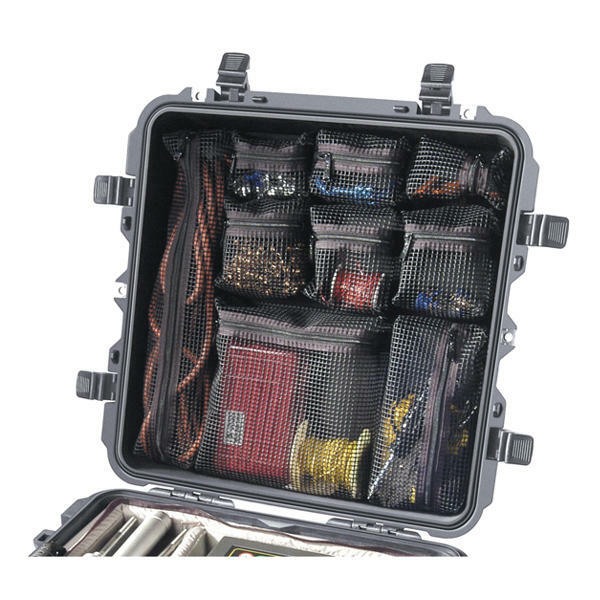 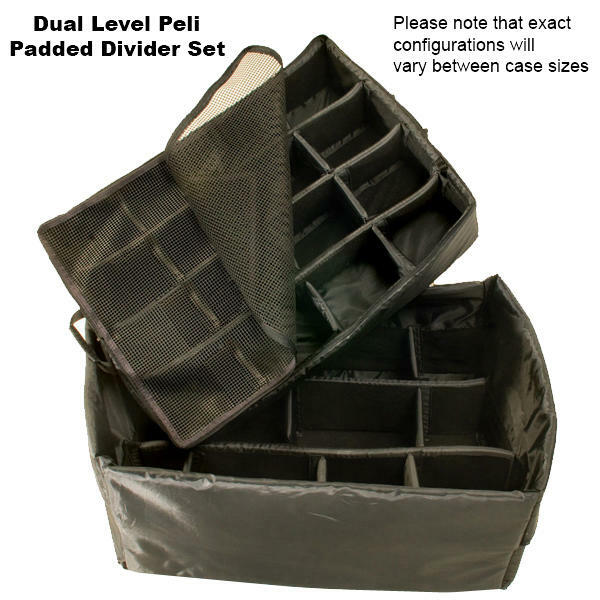 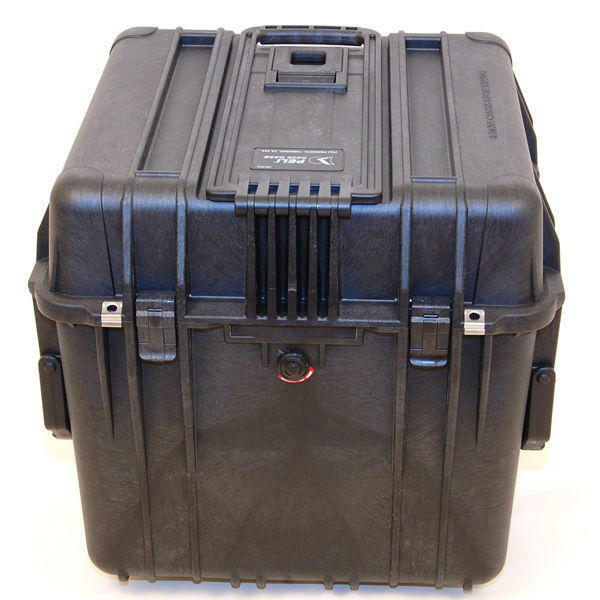 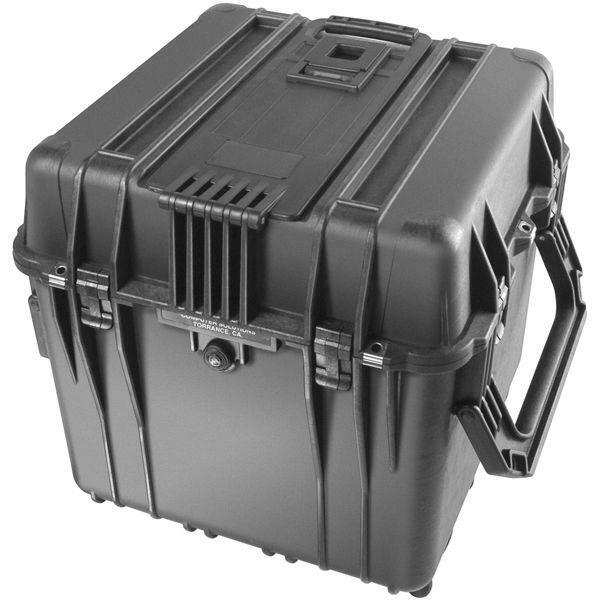 Peli Padded Divider Sets allow you to create different size padded compartments inside your Peli case to hold items in place such as camera lenses, computer equipment etc. 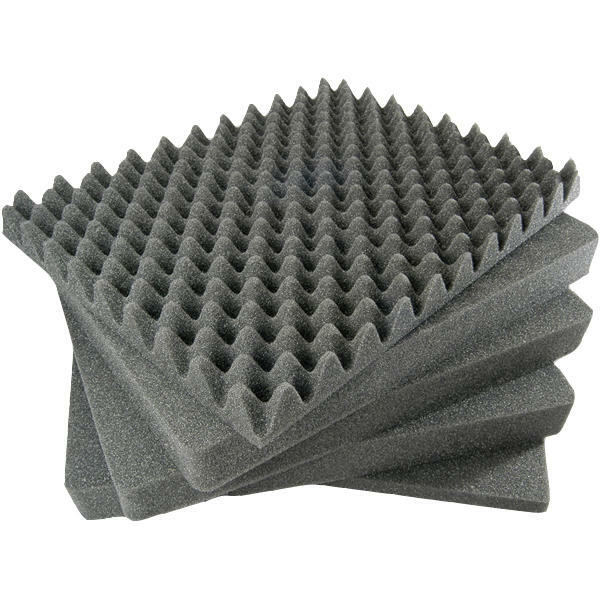 Consisting of padded foam pads fitted with hook and loop fabric allowing you to adjust and reconfigure the interior as often as you like. 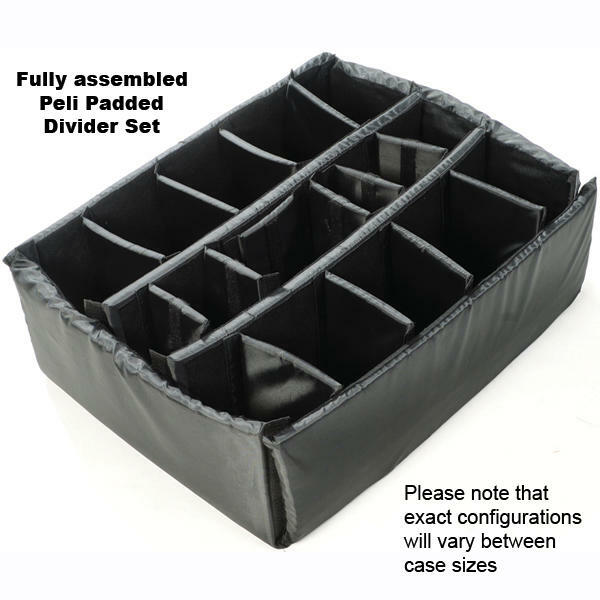 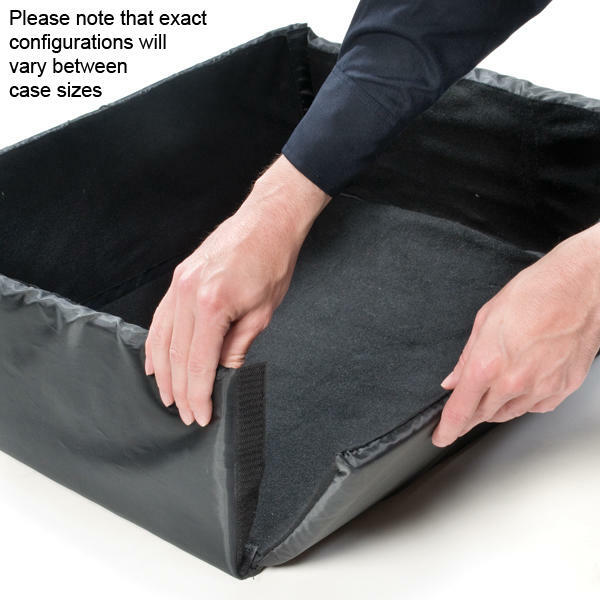 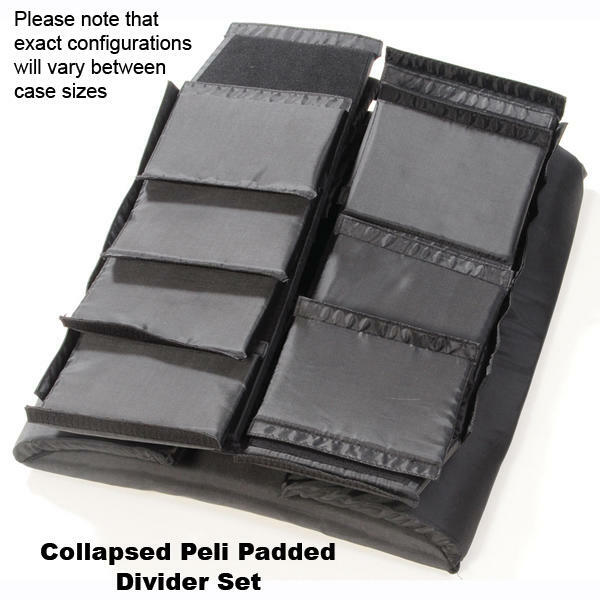 When bought separately from the case, the Padded Divider Sets are supplied in a collapsed state to be assembled by the user. 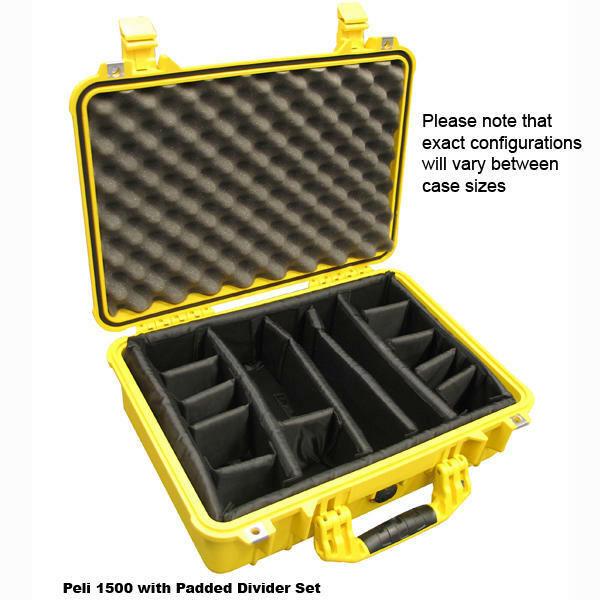 Please note that exact configurations will vary between case sizes.